Alec Glassford is a news applications fellow at ProPublica. Alec graduated from Stanford with a degree in computer science and is working on a master’s in journalism there. He has interned as a software engineer at Flatiron, a health startup, and at Ashoka, a social entrepreneurship NGO. Alec comes to ProPublica as a part of the Stanford Rebele Internship program. 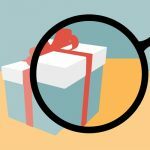 We’ve updated Nonprofit Explorer. Here’s what’s new. 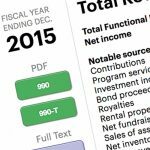 We have added raw data from more than 1.9 million electronically filed Form 990 documents dating back to 2010.